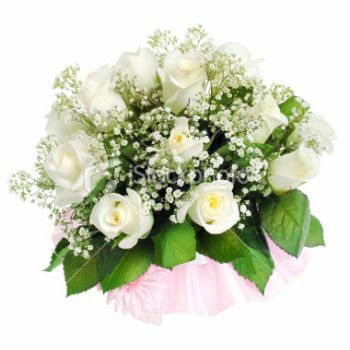 Beautiful mixed white flowers. 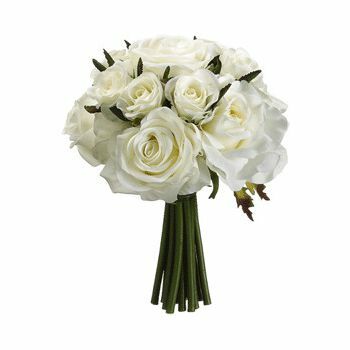 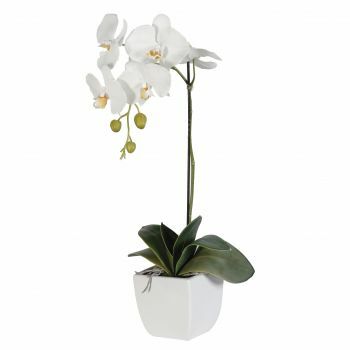 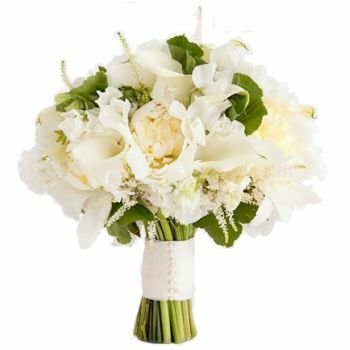 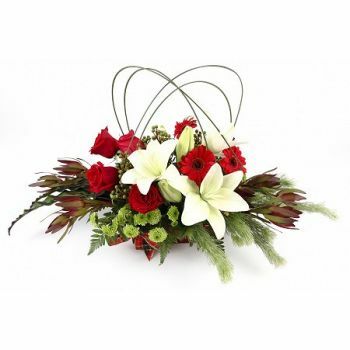 4 White Roses, 4 White Anthurium Lilies, 3 Orchids, 4 Cremons, 3 Tiger Lilies. 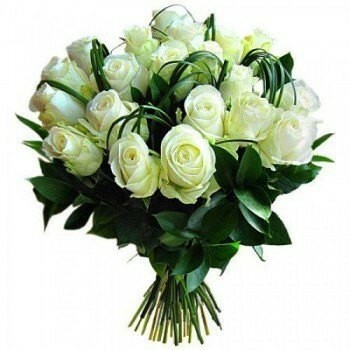 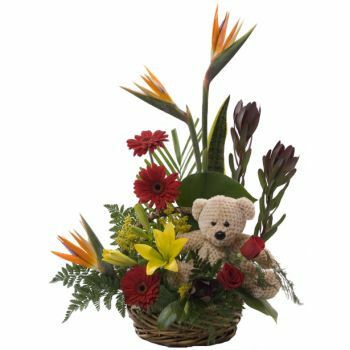 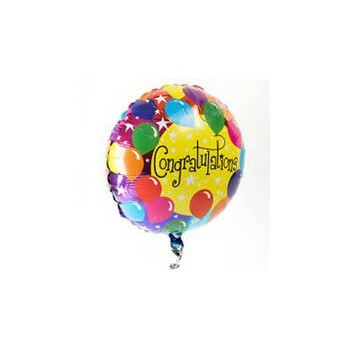 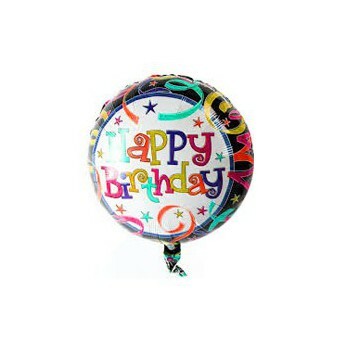 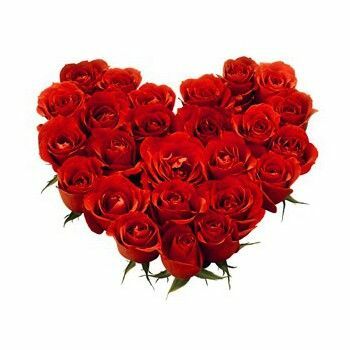 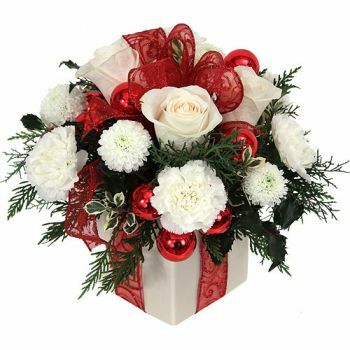 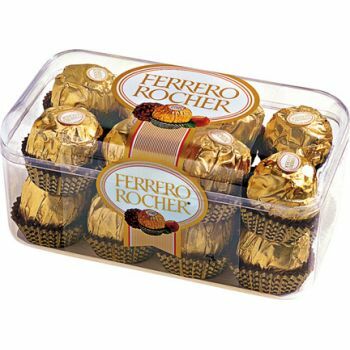 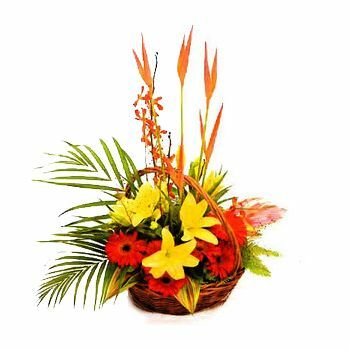 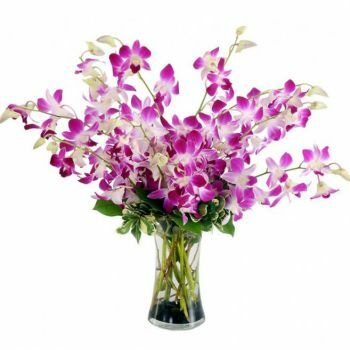 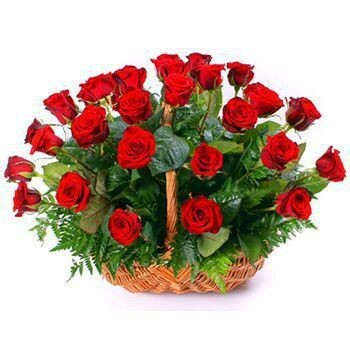 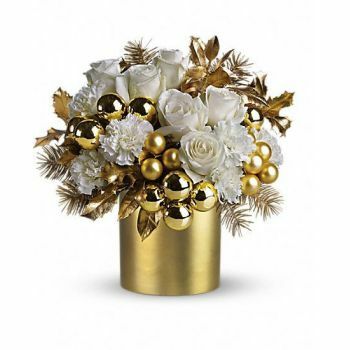 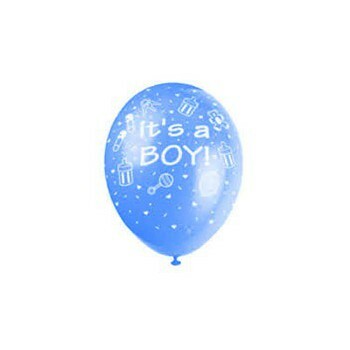 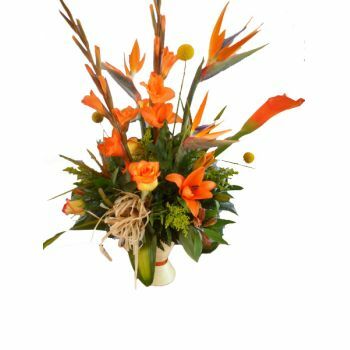 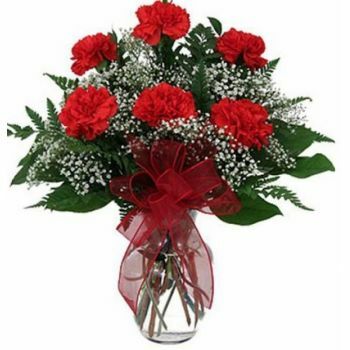 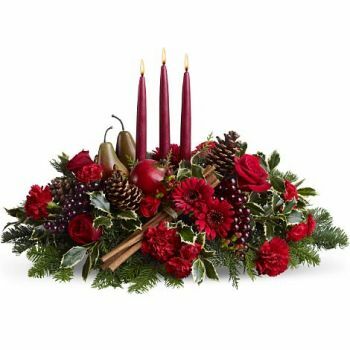 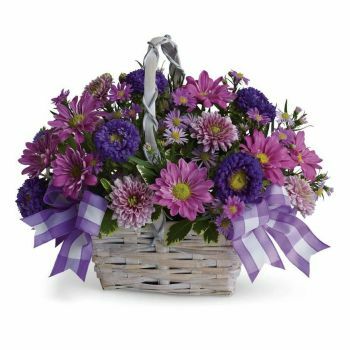 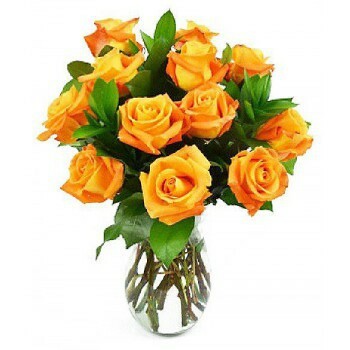 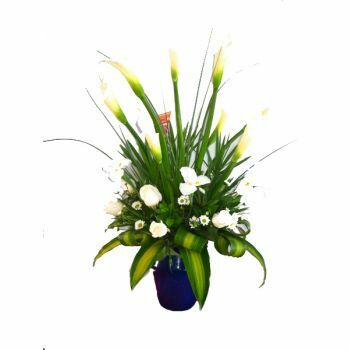 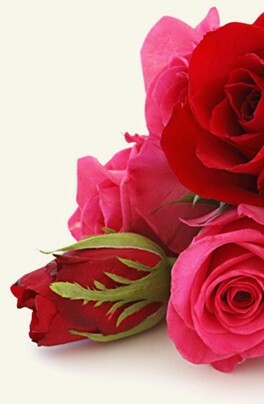 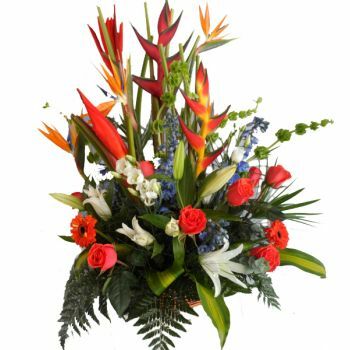 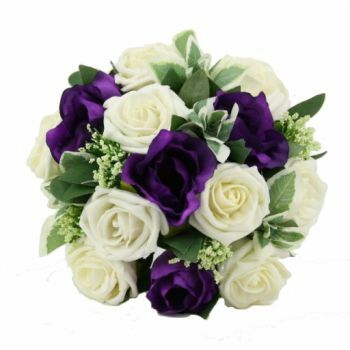 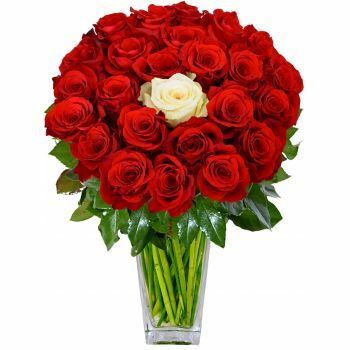 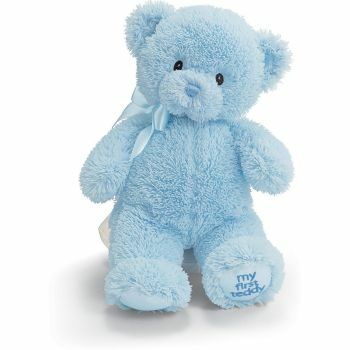 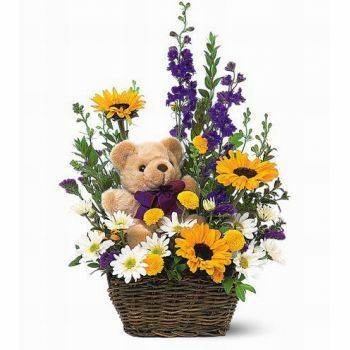 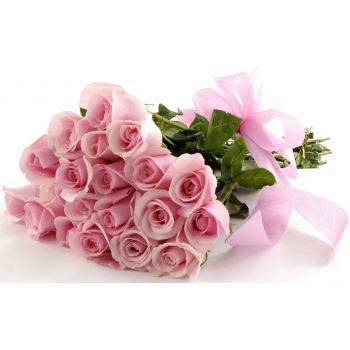 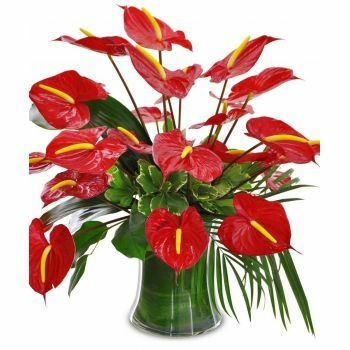 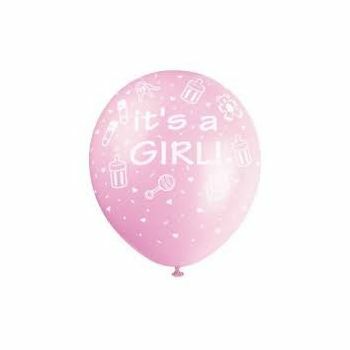 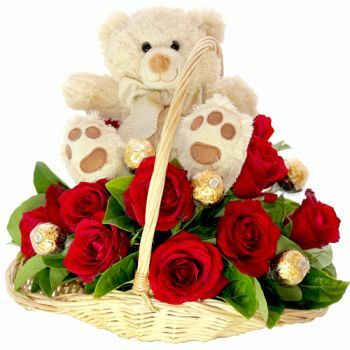 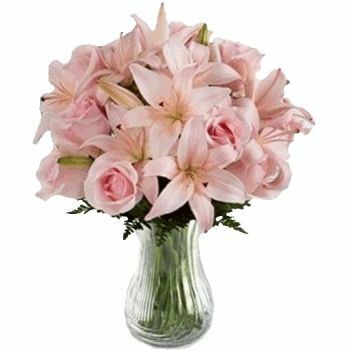 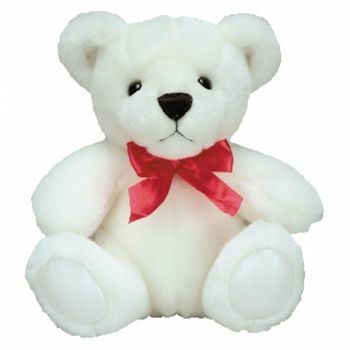 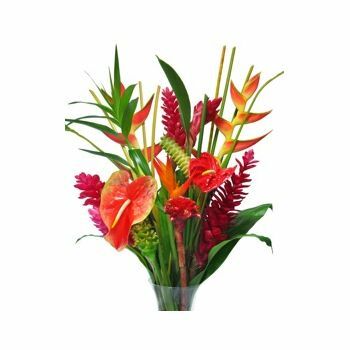 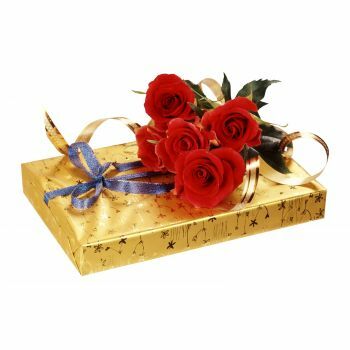 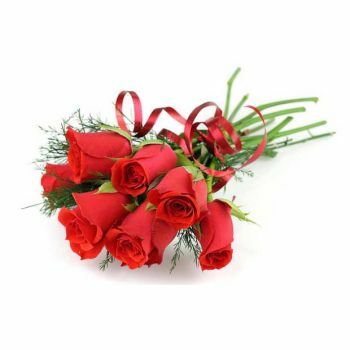 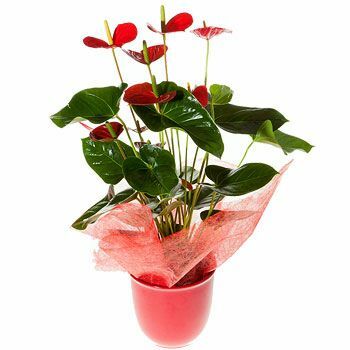 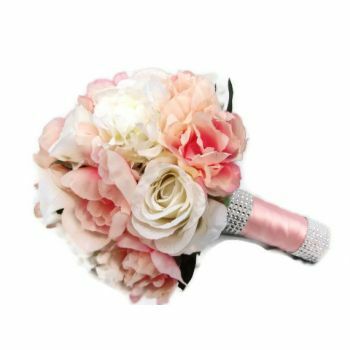 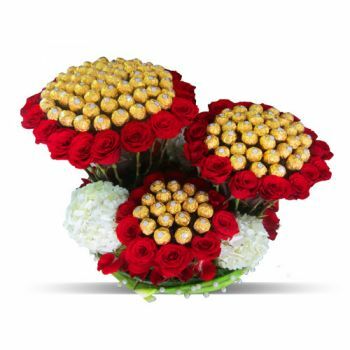 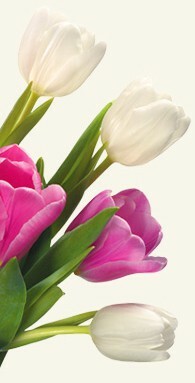 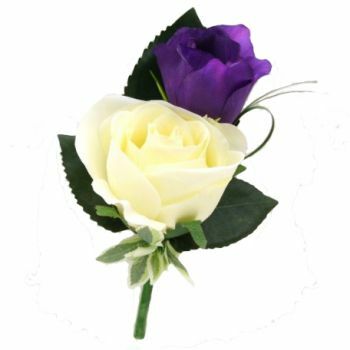 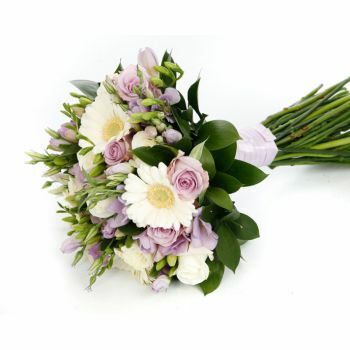 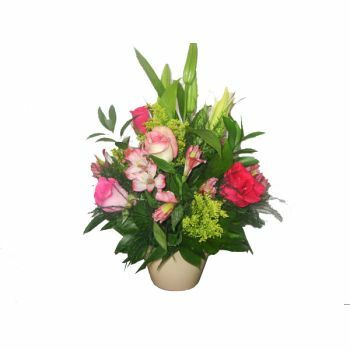 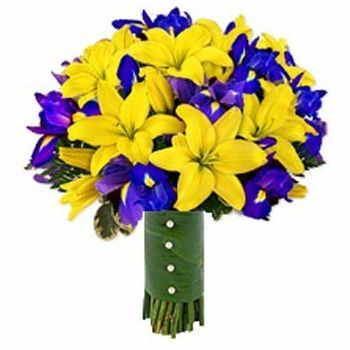 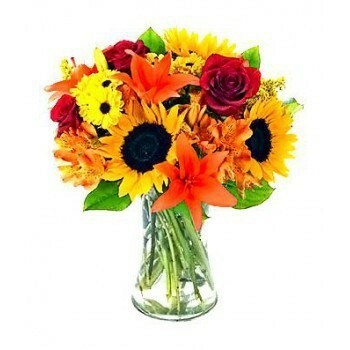 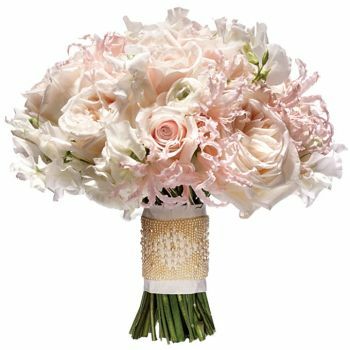 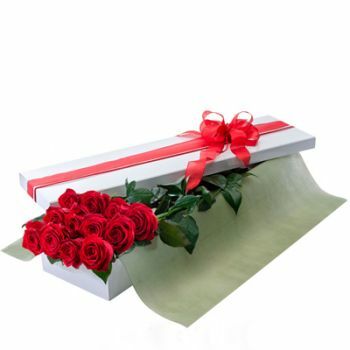 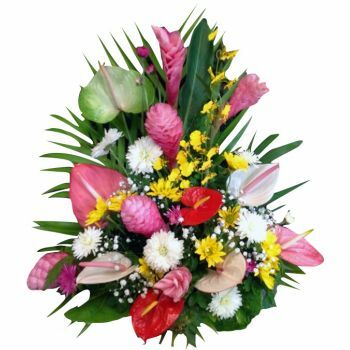 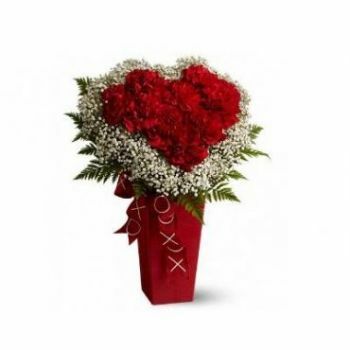 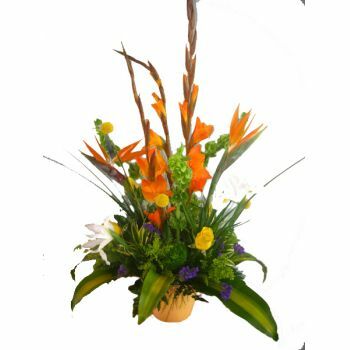 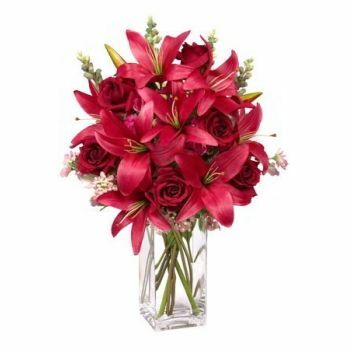 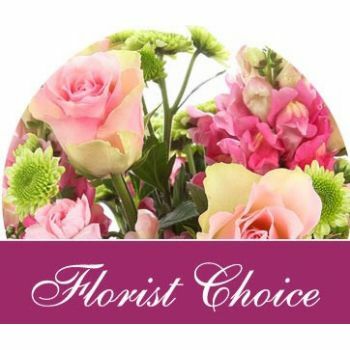 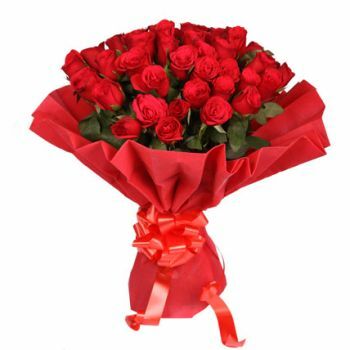 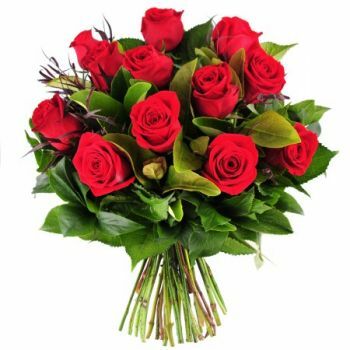 Flowers for Barbados uses the most modern technologies to secure your order.